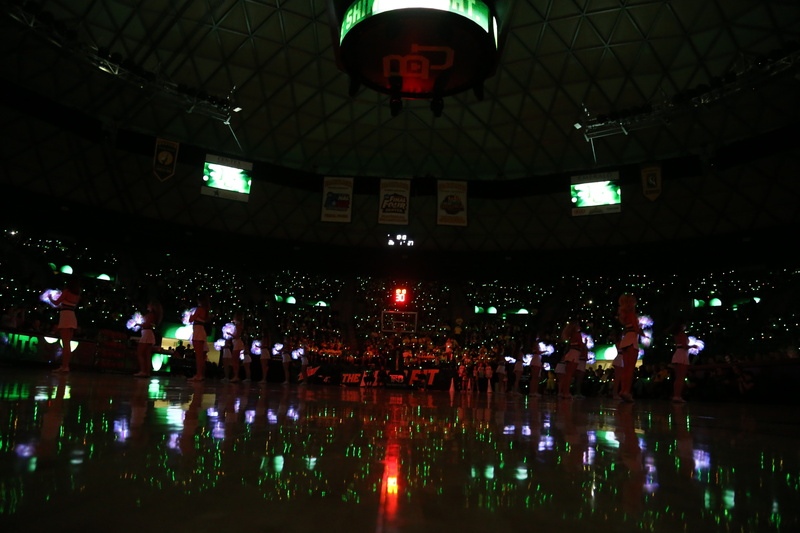 Baylor University Men’s Basketball faced off against Oklahoma State University at home on January 15th, 2018 and wanted to put on a special show for the home crowd. 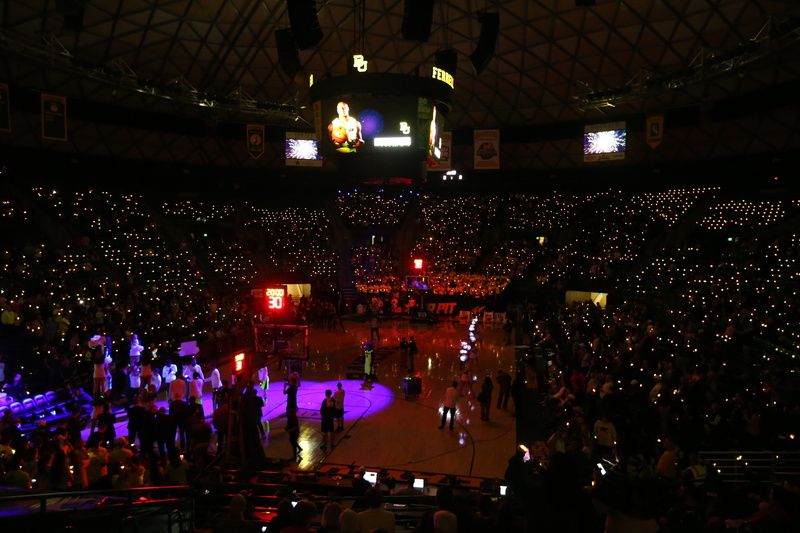 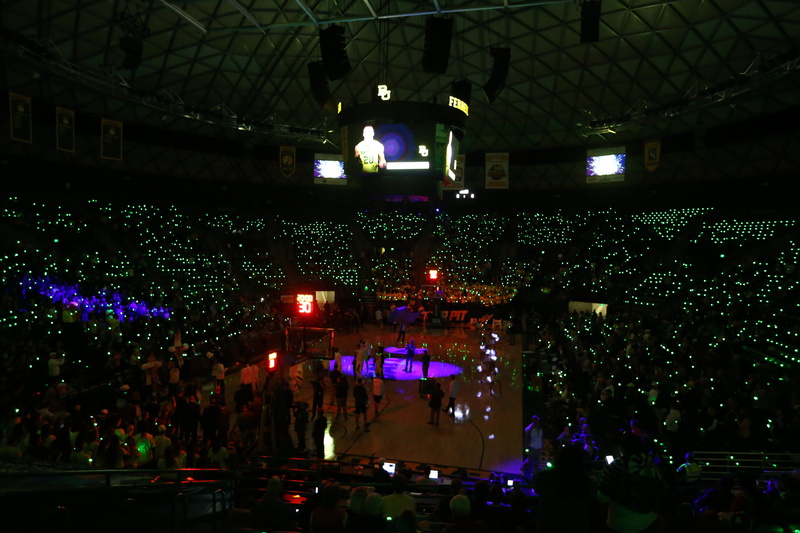 CrowdSync Technology helped Baylor create an incredible experience with 8,000 controllable LED Wristbands that filled the Ferrell Center for the game. 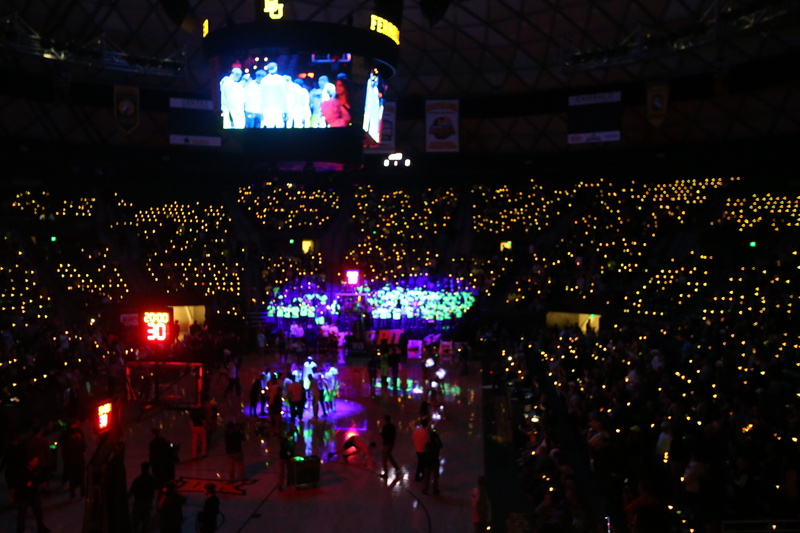 The pregame introductions and the halftime show were lit up with the school colors, adding an exciting visual element to the new #BaylorLights marketing campaign.